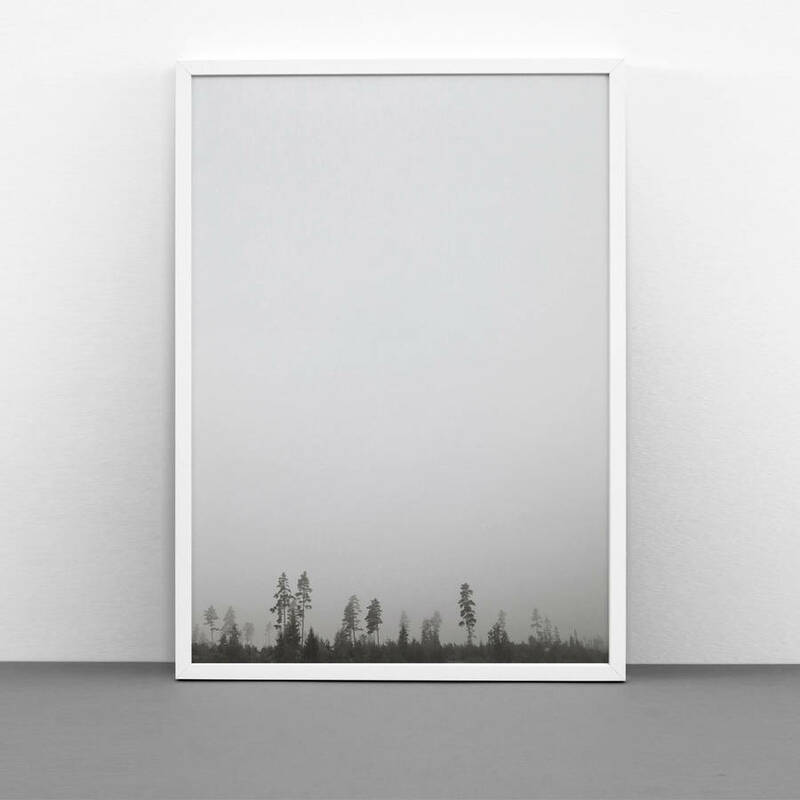 A beautiful, peaceful photographic print of a forest and an enormous calm sky. A photographic print which we also call For Rest. This is a much appreciated Birthday present or Christmas Gift. The print will be sent carefully wrapped in tissue paper and flatpacked in hardback envelope (30x40 cm) to ensure safe delivery. Litho Printed with a dense, black colour onto a carefully selected 200gsm FSC-certified archive paper. On the back the print is stamped and the name is hand-written. 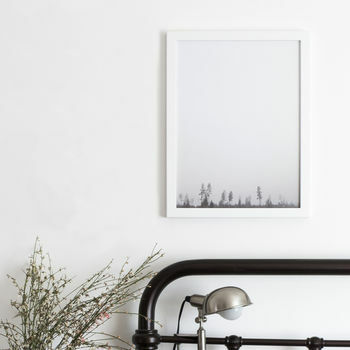 The print fits into standard size frames. This product is dispatched to you by One must dash.